If your gym workout is getting too dull for you, shake it up a bit, and dance your way to a fitter lifestyle with Zumba. While you’re swaying to the beats of some foot tapping music, you can burn all that extra fat in your body too! With Zumba, we promise you won’t have to drag yourself to switch to a fitter routine. The best thing about Zumba is that you don’t necessarily need to be a pro dancer, just enjoy the music and have some fun while your body gets all the exercise that it needs. 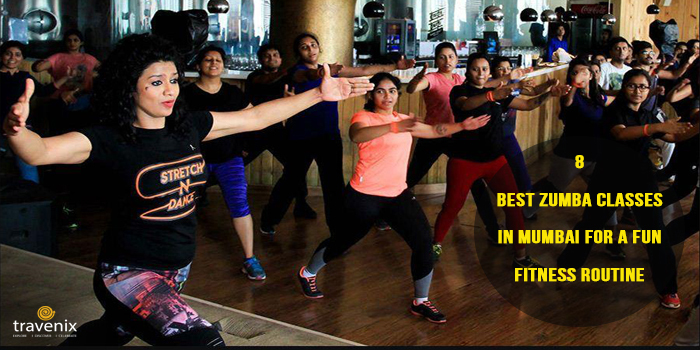 Check out our list of the best Zumba classes in Mumbai and head to your favorite for a fun workout. 5th Gear high energy Zumba workout routine promises to tone your muscles and legs, while helping you increase your overall flexibility. Their workout combines all the elements of fitness —cardio, muscle conditioning, balance and boosted energy. If you’re unsure whether you’ll be able to keep up with their pace, just drop in for a trial session and see how that goes for you. 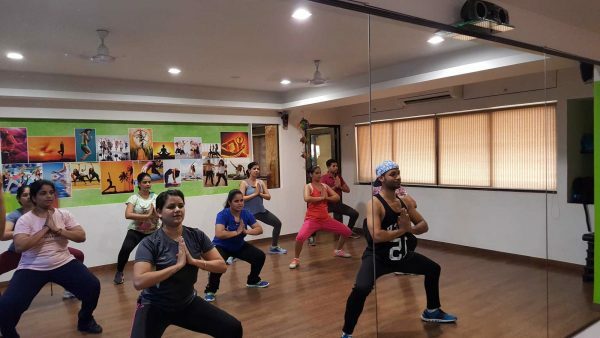 Relive Zumba Fitness’ studio understands that everyone these days has a busy schedule; so, they have Zumba batches that start as early as 7AM, while for those who prefer an evening exercise routine, their 8PM class is great. Along with Zumba, they also have special Bollywood dance lessons for adults as well as kids. At Sculptasse, the Zumba batch size is relatively small. So, while you’re working out, their trainers can pay more attention to your techniques and overall fitness. Their programs are known to focus on overall wellness and fitness — so expect some great dietary recommendations from them. They also have Mat Pilates, Yoga, and children fitness programs, which go on throughout the day. 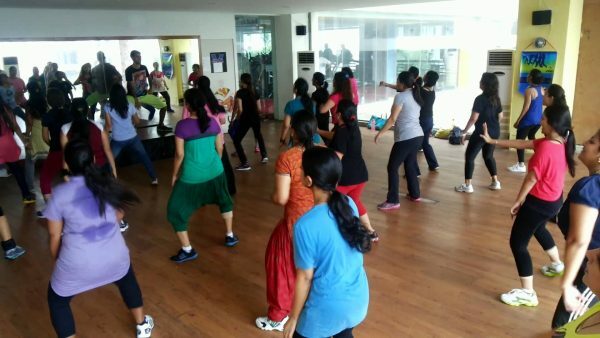 Zumba With Illumination’s presence is all across Mumbai — so whether you’rein Dahisar or Malad, they have branches everywhere in the western suburbs of the city. Zumba With Illumination organizes some really fun events too regularly; some of their Zumba sessions happen in a swimming pool! Pride Power Yoga AndAerboics’ soaring popularity results in jam packed sessions, which is testament to their expertise. 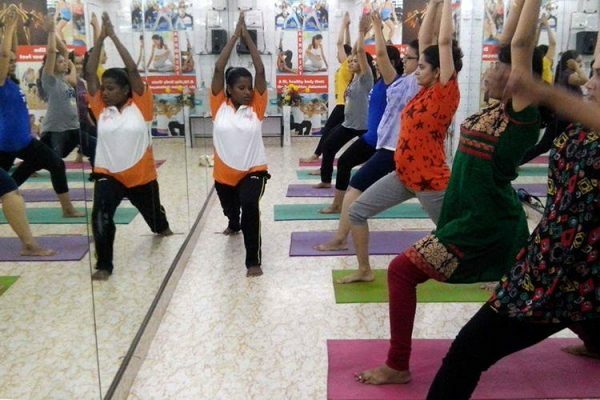 Their yoga and aerobics programs are also for those inclined towards fitness; their programs promise to help in building stamina, losing weight and toning up muscles. Studio 23 offers a wide range of programs for fitness: yoga, pilates, Zumba, ballet, aerial silk, capoeira — they’re all covered under one roof. They also have a team of nutritionists and physiotherapists who focus on overall well-being. If you’re a parent who is worried about leaving their kids home while you go for your fitness sessions, Studio 23 has a solution for you. They have various activities for kids running simultaneously; capoeira, yoga, ballet and so much more. 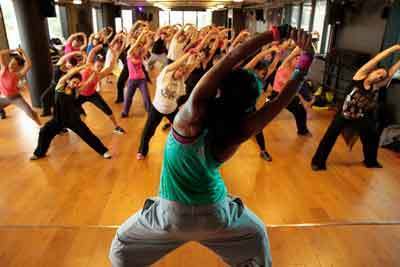 Way Of Life fitness Studio has something for Zumba as well as dance enthusiasts. Their programs include Zumba classes, andfor those looking out to lose some fat, their two-month Zumba weight loss program is perfect. It takes into consideration the dietary aspects as well as the exercise aspect. The Integral Space calls itself an ecosystem of well-being. Their wide range of fitness programs includes Zumba, intensive yoga, Bollywood dance, aerial fitness, functional training and others. For Zumba, they have two batches: one that starts early in the morning from 7.30AM, while the evening one takes place from 7PM. Zumba is not just great for your fitness, it’s also a great stress buster; we can definitely vouch for it! If those heavy weight dumbbells and treadmills seem too overwhelming for you to enter the world of fitness, do give Zumba a chance. 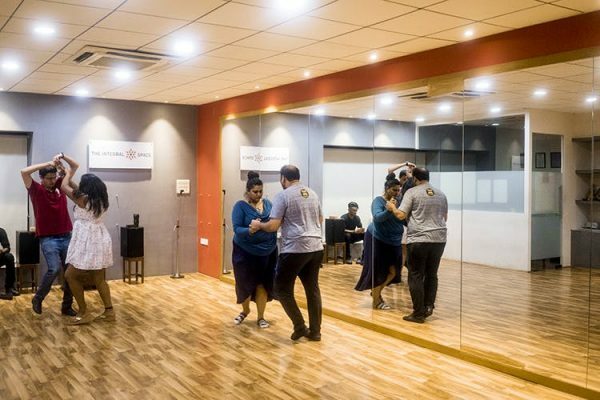 Alternatively, if you’ve got a knack for dancing and an eye on fitness, you could also check out the best dance classes in Mumbai; there is a lot to choose from. What does your fitness routine look like? Do let us know in the comments section below. Also, if there are any great Zumba classes that need to be included in the list, do mention those; we’ll be happy to add those in the list as well!